W&L’s University Jazz Ensemble Presents ‘An Evening of EXCITING Sounds’ The all-student band is comfortable performing in a wide range of styles, and this concert will present an impressive gamut. 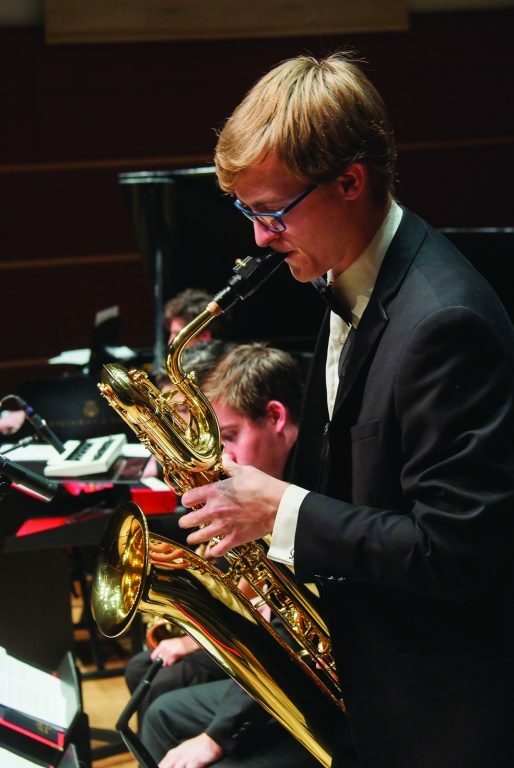 The University Jazz Ensemble presents an evening of exciting sounds, including some world premieres, in its 2019 winter term concert. 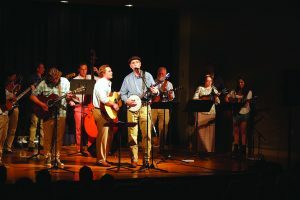 Directed by Terry Vosbein, professor of music at W&L, the concert is free and open to the public, and will take place on March 28 at 8 p.m. in Wilson Concert Hall. The all-student band is comfortable performing in a wide range of styles, and this concert will present an impressive gamut. The big band era will be well represented, but so, too, will more modern times. Tower of Power’s “Soul Vaccination,” one of the band’s favorite numbers to funk out on, shines the spotlight on Chad Thomas ’21. Quincy Jones’s theme from the hit TV show “Ironside” and Hank Levy’s snappy theme from the recent movie “Whiplash” add to the punch. 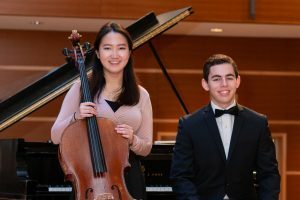 Two students, Simon Marland ’20 and Joe Wen ’19, will have their compositions premiered. Wen’s “Escape From Dreamscape” features his own masterful guitar. And Marland’s “Soul Vacation” was written in preparation for next season’s collaboration with the WLU Dance Department.